Patients from all over the world have sought and received our services because of our unparalleled standards and sophisticated equipment. More importantly, we are keenly aware that proper care is not just medical science but genuine concern for people. As a result, we are very people oriented. We see you as an individual. And we pride ourselves in your satisfaction. Click here to read personal testimonials #1! Click here to read personal testimonials #2! Click here to read personal testimonials #3! Click here to read personal testimonials #4! 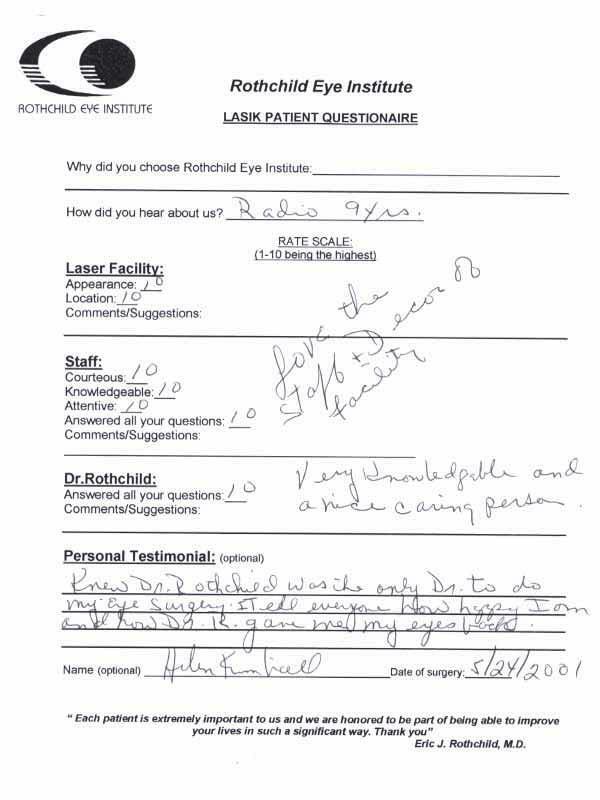 "I never had another problem with my eyes after my Lasik surgery. Thank You Dr. Rothchild." B. Davidson, Ft. Lauderdale, FL. 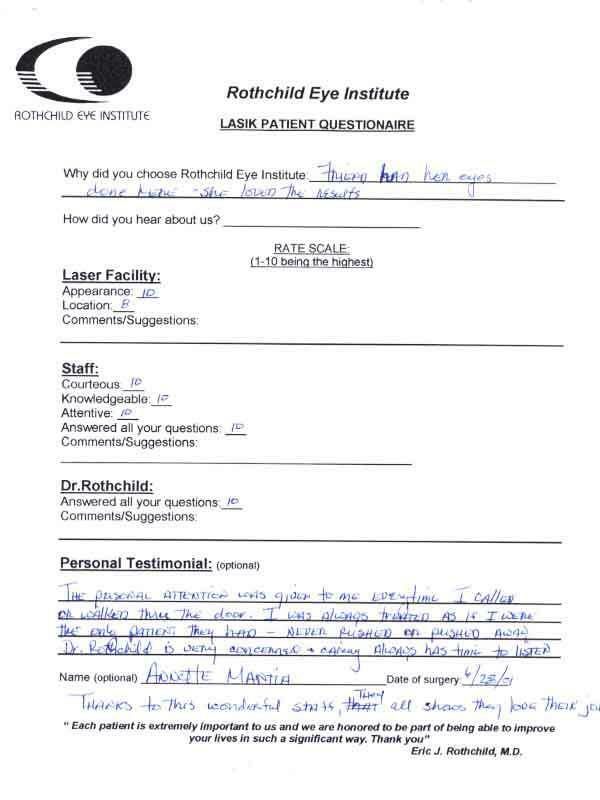 "The Procedure was so quick, so painless, i was amazed." P. Williams, Bedford Hills, NY. 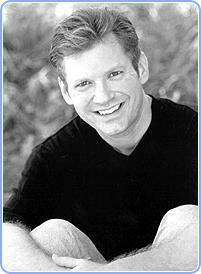 Read James Rose's actual testimonial! "It's great to be able to read again and not have to reach for my glasses. 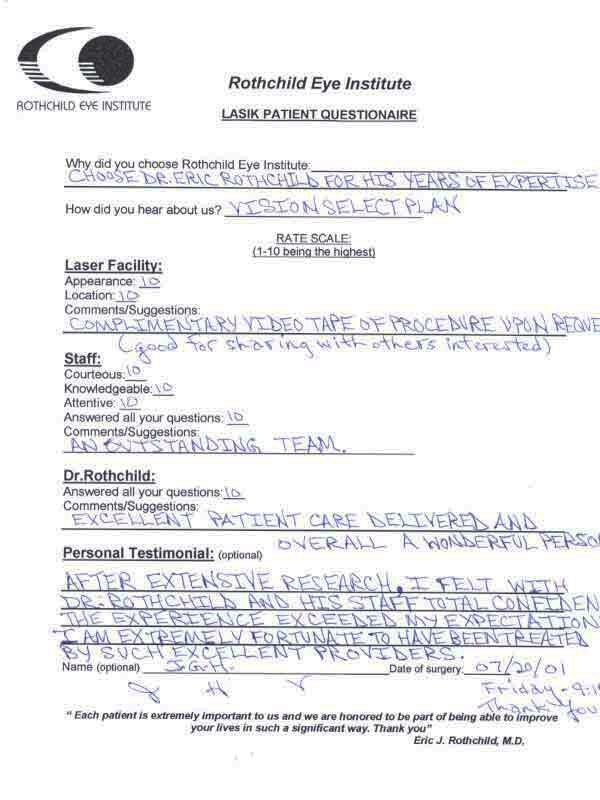 "Outstanding expertience, like size of practice and Dr. Rothchild"
"My eyesight was so bad-i-coudn't see the big"E" now i see 20/20 or better. 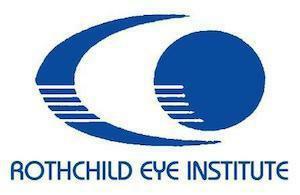 Thank you Dr. Rothchild you've changed my life!